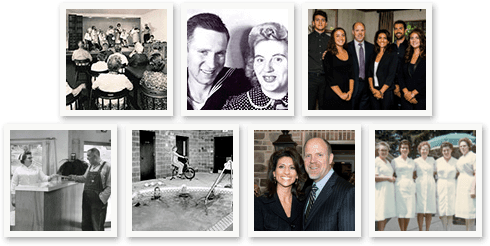 Family owned and operated for 60 years, Koelsch Communities is committed to care for your family. Since 1958, we bring a legacy of excellence in Independent, Assisted Living, and Memory care throughout eight states. Aaron Koelsch, president, was nurtured as a child in the skilled living environment, and with the same passion for excellence as his parents, has been a leader in the company for over 25 years. Our team is dedicated, professional, and clearly passionate about caring for our aging population. 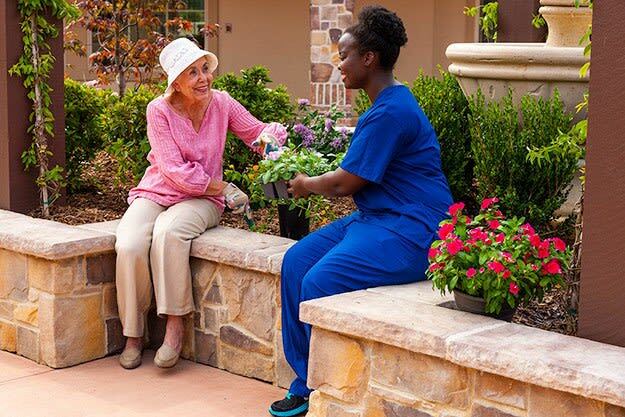 We offer a practical alternative to skilled nursing, we are committed to dignity, respect and the highest standards of service for our residents. Koelsch Communities prides itself on outstanding service with a personal touch, hands-on leadership, attention to detail and overall resident satisfaction. Company culture is reflected in our core values and dedication to providing residents with a caring atmosphere, comfortable lifestyle, and unsurpassed customer service. 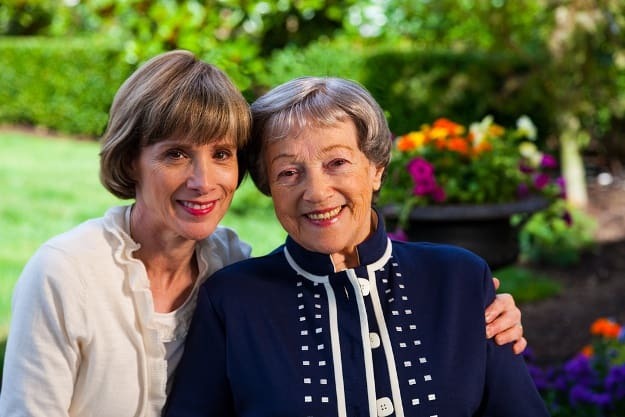 With over half a century of experience, you can be certain our family will take great care of yours! 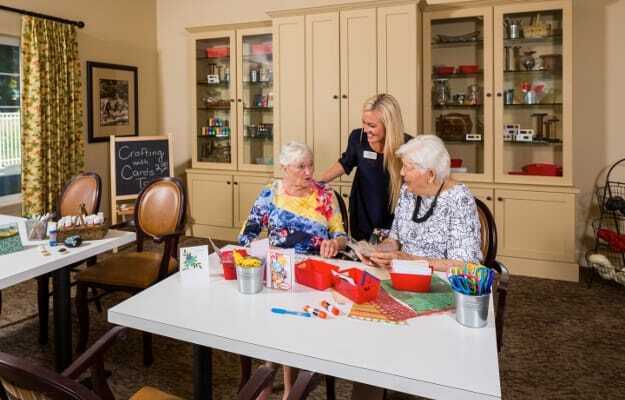 Koelsch Communities lead the industry in Independent, Assisted Living and Memory Care by training and employing licensed nurses and a professional staff onsite 24 hours a day, 7 days a week. Our communities utilize the specially designed Living Well Program, instilling significance in every interaction. Koelsch Communities are committed to bringing dignity, respect and the highest standards of service to our residents and family members.